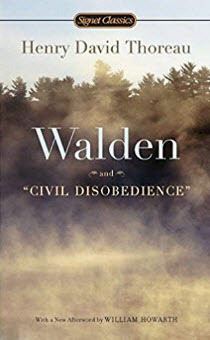 Henry David Thoreau (1817 - 1862) is known best for Walden, his book about living immersed in nature in a cabin at Walden Pond. Thoreau was also known for his essays, poetry and strong stance against slavery. Here is a collection of great quotes by Henry David Thoreau. You can find many more quotes by Thoreau on the Henry D. Thoreau Quotations section of walden.org.